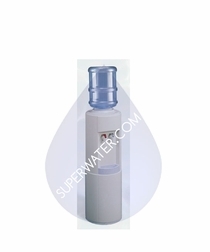 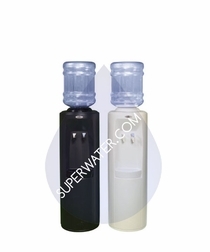 The smooth surface of the the OASIS� Removable Reservoir is completely inert to bacteria. 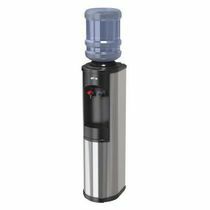 Easily removed for convenient sanitizing, it can be washed in the sink with soap and water or replaced with a pre-sanitized reservoir. 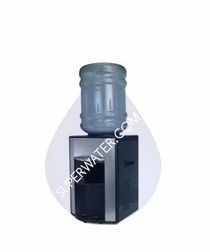 This way, you know that your bottled water coolers are free from pathogens and other harmful bacteria that thrive in moist environments. 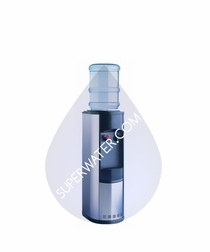 Patented Cooling Probe chills the water directly from the inside out, not the reservoir as is the case with bottled water coolers manufactured by other companies. 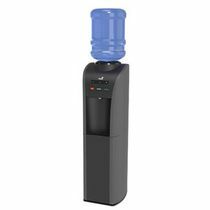 The Oasis probe never comes into contact with the outside air; it senses only the temperature of the water which gives you the benefit of more efficient cooling without cooler freeze-ups, and no wasted cooling energy. 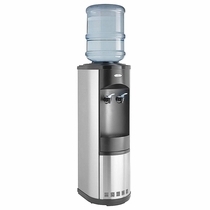 Bottled water coolers are a great addition to any home or office, but make sure the one you choose isn�t going to cause a buildup of harmful bacteria over time. 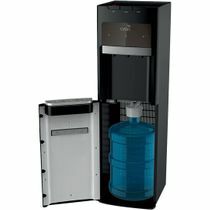 Oasis bottled water coolers are designed with safety and sanitation in mind, so you can have cool, filtered drinking water any time without having to worry about whether it�s really clean.